Cuts announced nearly two years ago by Oklahoma’s Cooperative Extension Service to both its program and the Oklahoma Agricultural Experiment Station system have gotten the attention of some lawmakers. 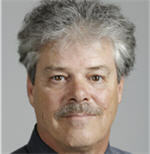 State Rep. Tommy Hardin, R-Madill, has coauthored a House concurrent resolution with state Sen. Frank Simpson, R-Springer, that requests ongoing work to reduce staffing levels at extension offices be halted, for now. The resolution introduced April 10, HCR 1003, asks that Oklahoma State University’s regents and extension service officials provide the state’s top lawmakers, agriculture secretary and governor with information about how those planned cuts would affect the state’s communities before proceeding further. While Hardin acknowledged Oklahoma’s constitution prohibits the Legislature from telling regents how to spend appropriated dollars, he also said Monday those decisions matter. “County extension programs are valuable services to their communities and a huge economic boost that is difficult to measure,” Hardin said. Certainly, administrators overseeing both the cooperative extension service offices and the Oklahoma Agricultural Experiment Station system, which includes research centers across Oklahoma, have funding concerns. As for the extension offices, the system has offices in all 77 counties and had about 1.7 million face-to-face contacts with Oklahomans in 2018. The service also distributed more than 1,500 mobile-friendly publications involving more than 22,000 research-based programs and held more than 700 educational events related to crop production. 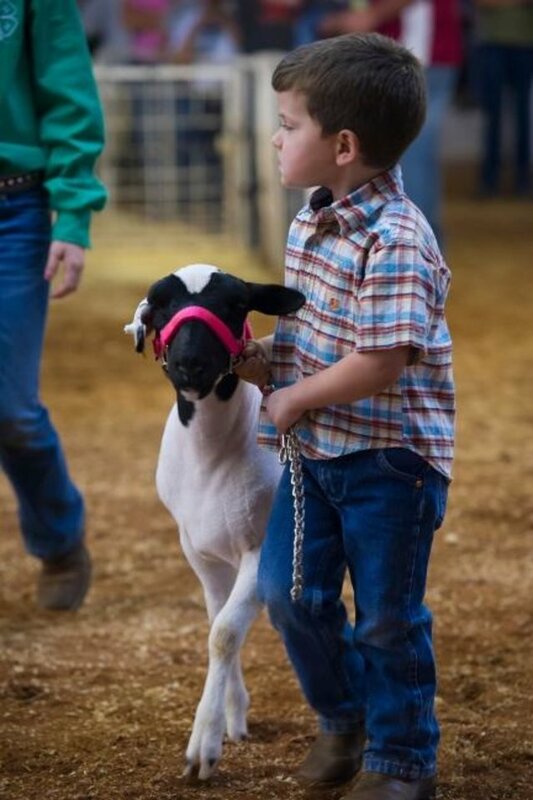 Plus, the extension's Oklahoma 4-H activities served more than 143,400 youths and more than 4,100 adult volunteers during the year. Damona Doye, an associate vice president and regents professor with the Oklahoma Cooperative Extension Service, said 64% of that program’s budget is provided through higher education appropriations made by the Legislature. Another 16% is provided by federal dollars, with the remainder coming from nominal fee-based services and support from county governments, including many where voters have approved a sales tax to help support office operations in their counties. Counties also provide extension operations with office space and other support. Doye said past legislative cuts have trimmed the extension system’s budget by 24% over the past five years, leading to annual shortfalls of about $2 million the past several years. Doye said Monday the extension service program has reduced its total staff the past several years to cope and that program administrators are evaluating further cuts that could take effect a year from now. “Because the Oklahoma Cooperative Extension Services’ ability to invest in local personnel is reduced, it will likely lower the level of local educator and administrative support in many counties,” she said. “The extent of cuts in personnel or their time on the job depends on the outcome of a variety of initiatives this coming year. We will continue to look for ways to grow revenues and cut costs, (and) we’re encouraging creativity in thinking about new and different partnering opportunities." 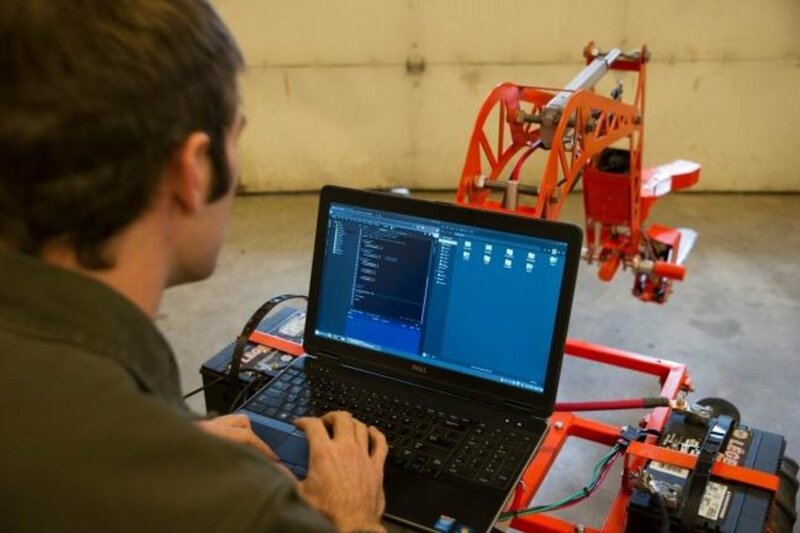 Collin Craige, a doctoral student in Oklahoma State University's College of Agricultural Sciences and Natural Resources, works with a cedar cutting robot that operates in sync with a drone in 2017. Oklahoma's Agricultural Experiment Station system regularly conducts research that benefits the state's agriculture industry, officials say.